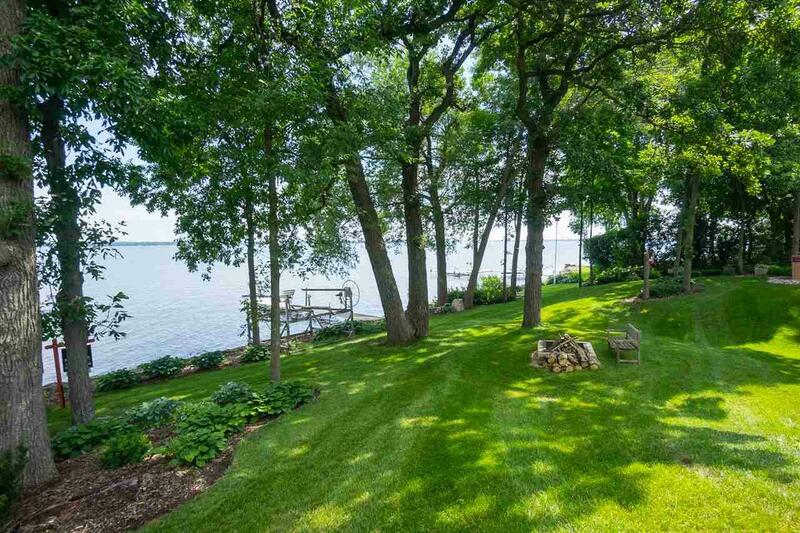 South shore of Lake Butte des Morts 100 of water frontage! 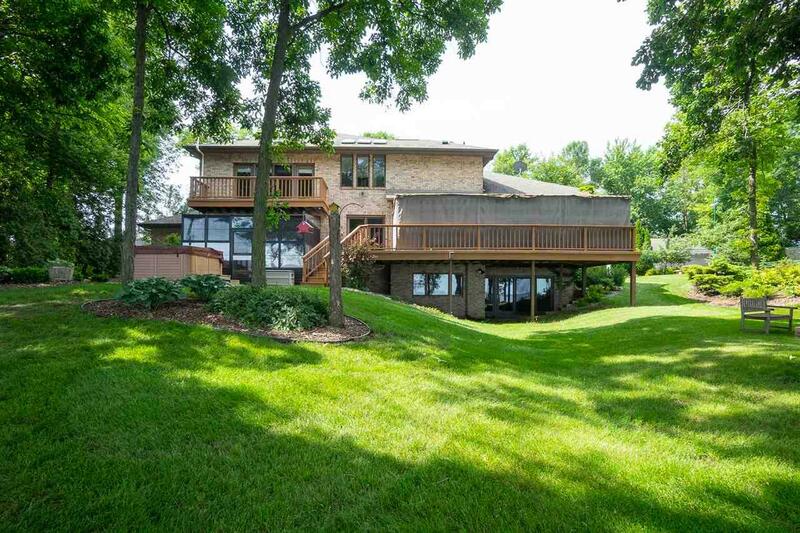 This beautiful waterfront setting features an architect designed, custom built 2 story home w/ a walk-out lower level. 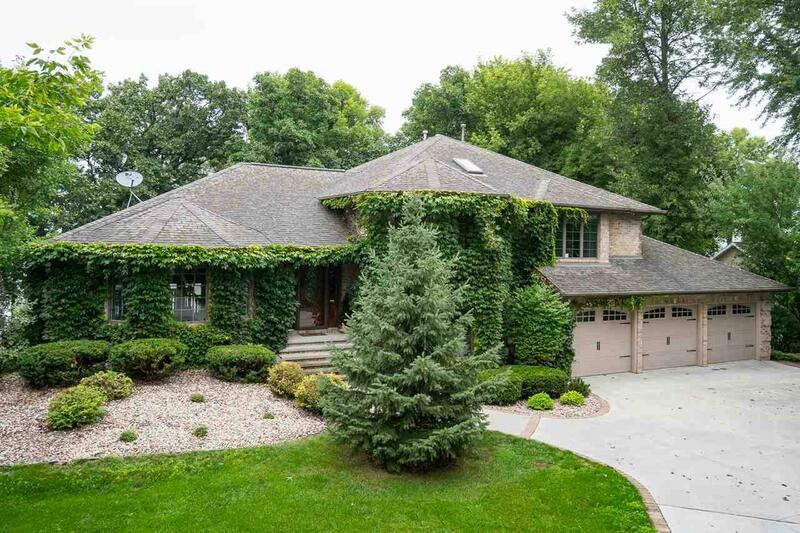 4700+ square feet of living space includes: formal and casual living areas, waterfront kitchen, luxurious master suite, screen porch & home office. 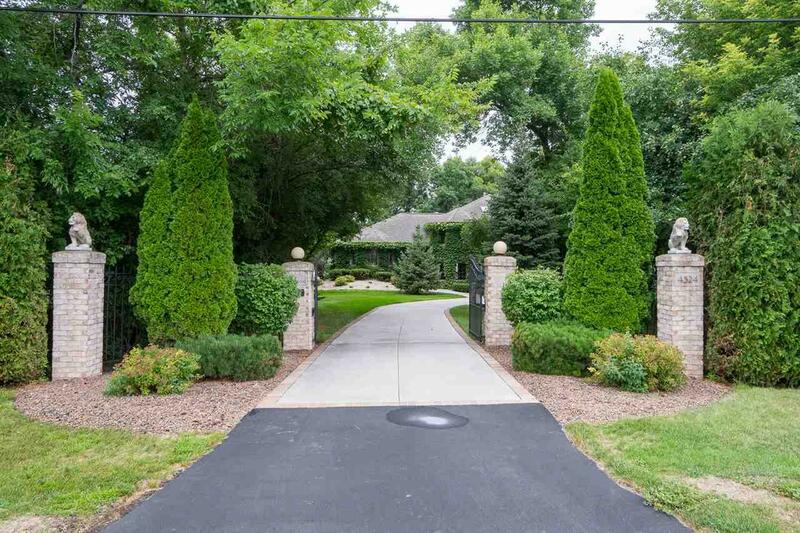 Secluded, tree-lined yard w/ gated entrance, stunning brick exterior, 3 car garage, riprap shoreline and so much more. Premier Town of Algoma location, inside Bellhaven Estates!